I’m working on getting ready for six different projects tomorrow. 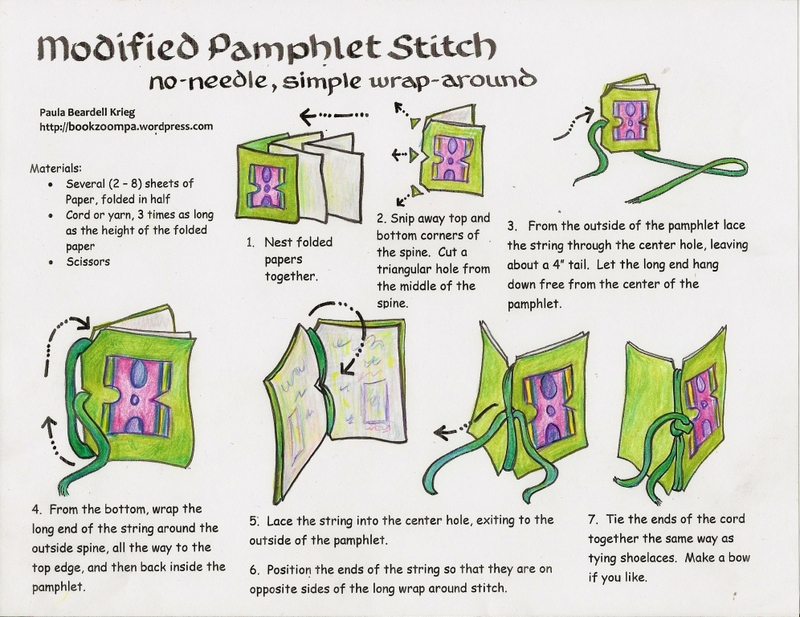 One of them will include a wonderfully folded world map. This is one of my favorite activities, so I thought I would repost this tonight. Please to click on this link in the PDF of the World Map rather than the PDF in the post…the one below has an extra line in it and it turns out I can’t change links in posts that I am reblogging! 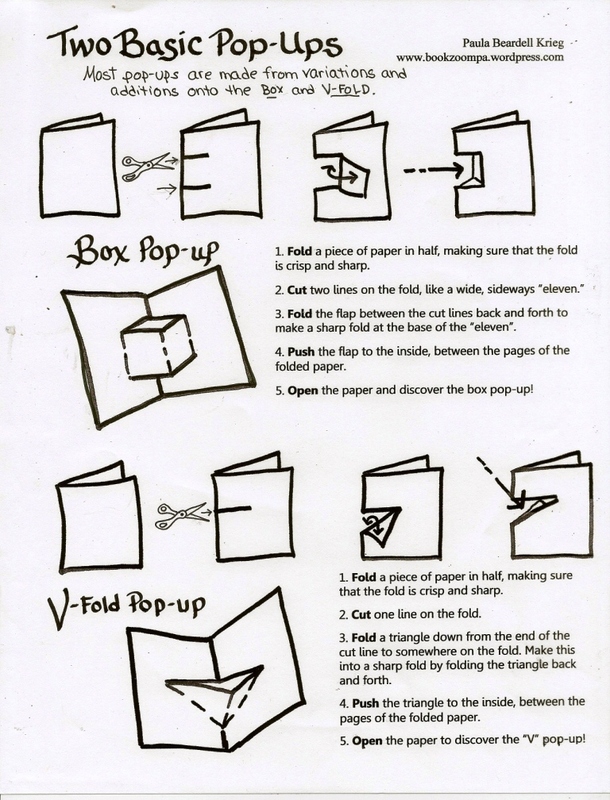 It took a whole evening of tweaking to get it to work just right, to go with the folding instructions. I would be very happy for it to get lots of use. 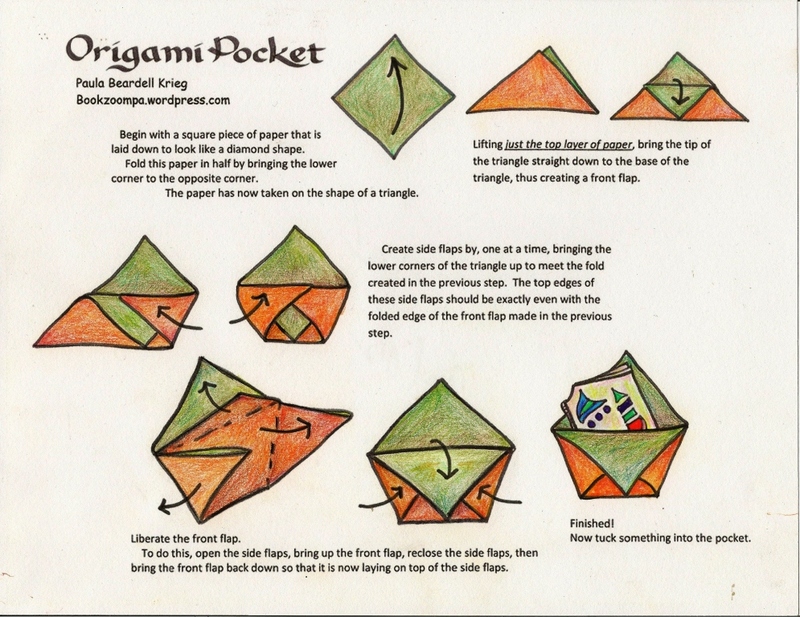 To print out the directions above, here’s the PDF of Origami Base for World Map And here’s the PDF for the World Map That Can Be Folded Into An Origami Base. I have a slew of agendas when I work with students. One item at the top of my top-heavy list is to incorporate a world map into projects whenever possible and appropriate. 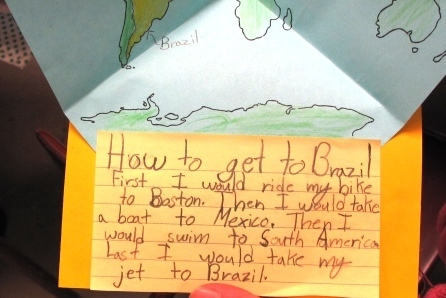 If I can provide students with a clever and fun way of using a map, all the better. This is a 6″ x 6″ square (folded down from a 12″ x’ 6″ paper). 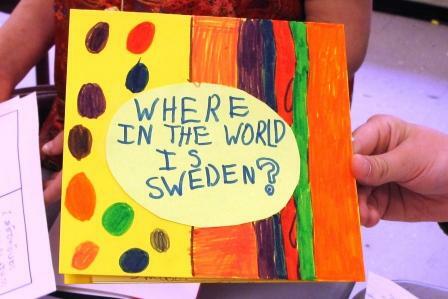 Open the cover and you’ll find a map of the world, with Sweden highlighted. Just in case it’s not clear, the map is a separate piece of paper glued into the cover. Addendum: Note that In the comments section Anton wrote:” Is no one gonna mention that the “Sweden” on the map is in fact Norway?” Thank you Anton! 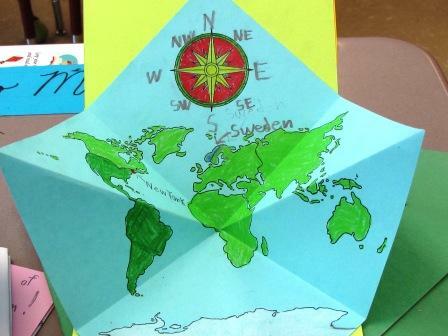 Note the compass rose, that has been colored in by the student and notice how well the world map sits on the paper. Allow me to tell you that it took me hours of searching for the images, then resizing and positioning the map and the compass rose so that it would work well for this project. I want you to think of this as a gift to you from me, for taking the time to read my posts. 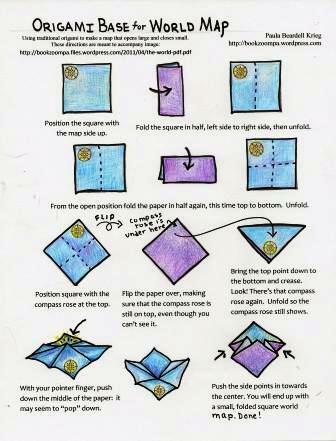 Here, again, is the PDF of the World Map That Can Be Folded Into An Origami Base. 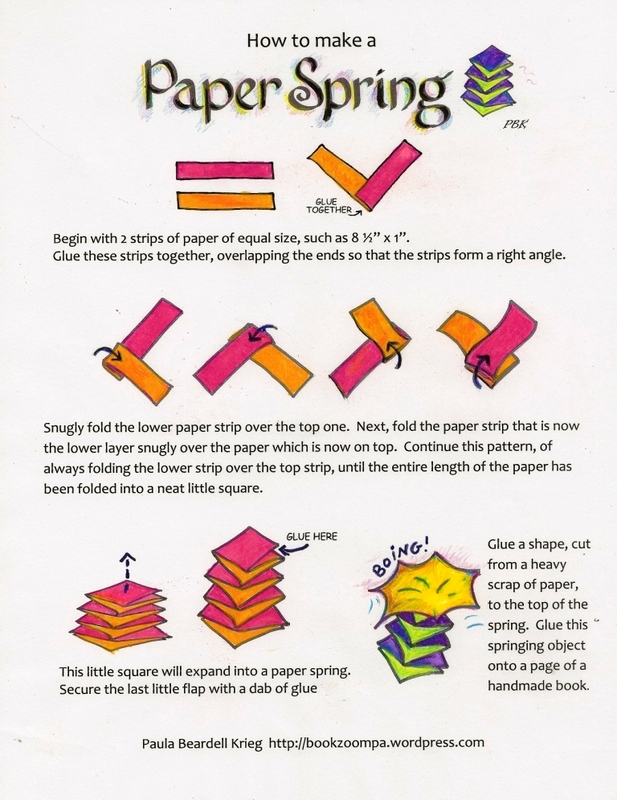 You will have to cut off the bottom 2 1/2″ of the page so that it will become a square. 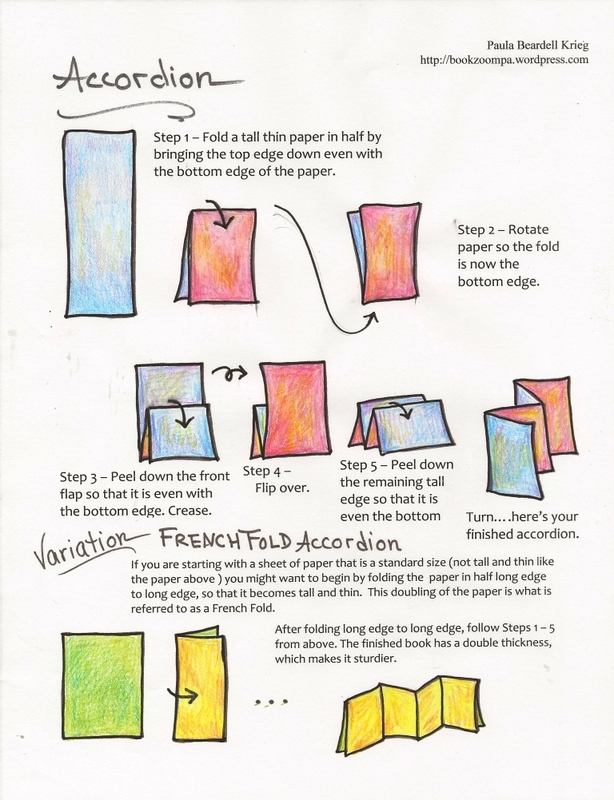 I don’t quite know how people in A4 land can use this….let me know how it works out if you try it, OK? I generally print out the map on lightweight blue paper so that students only have to color in the land masses. Students have a hard time identifying places on the map, so I am happy to do my part in giving them a reason to look at continents and oceans. 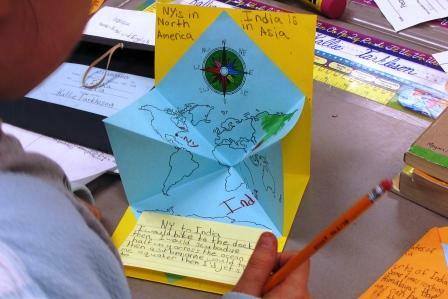 A fun map exercise is to ask students to look at the map and come up with fanciful ways of traveling from their home to another destination in the world. Helicopters, dog sleds, walking, and sailing are all acceptable, as long as it’s possible (ie no driving from India to Australia). There’s a trick to glueing the map into the cover: make sure that the point of the origami base is just touching the middle of the fold of the cover. Use the minimum amount of glue on the paper (it’s pretty obvious where the glue goes, especially if you do it wrong a few times), then CLOSE THE COVER over the map, rather than raising the map up to the cover. Try this out a few times before you (blush) embarrass yourself in front of a roomful of students. Good Luck to the brave hearted who try this out.